The energy is administered by “laying on hands” direct to the body or just above the body allowing “life force energy” to flow between healer and client. From this flow of energy the healer can perceive the energetic flow surrounding and within the client. If “life force energy” is low, or blocked in an area of the body then we are more likely to get sick or feel stress, and if the energy is high, and flowing freely we are more capable of being happy and healthy. 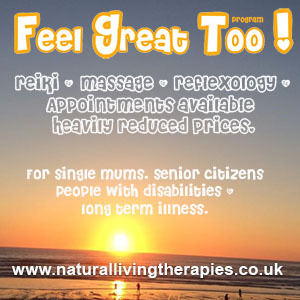 A Reiki treatment is unique to each person but it is usually an extremely peaceful and relaxing experience. Reiki works on the person as a whole and helps to re-balance the person, physically, mentally, emotionally and spiritually. 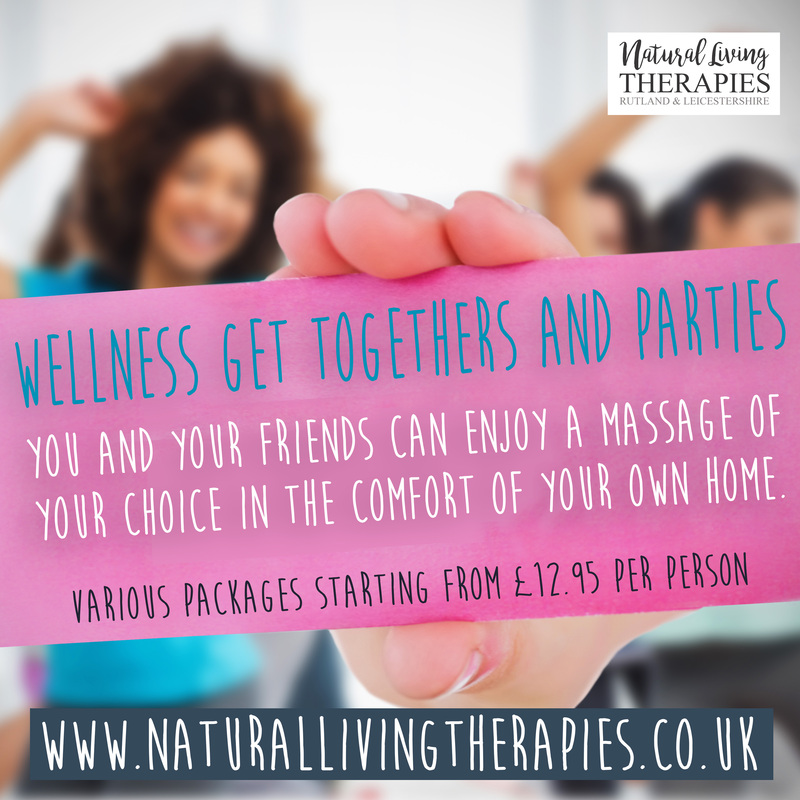 By bringing the body back into balance the energy can flow unimpeded therefore it is more able to repair itself and function more effectively. 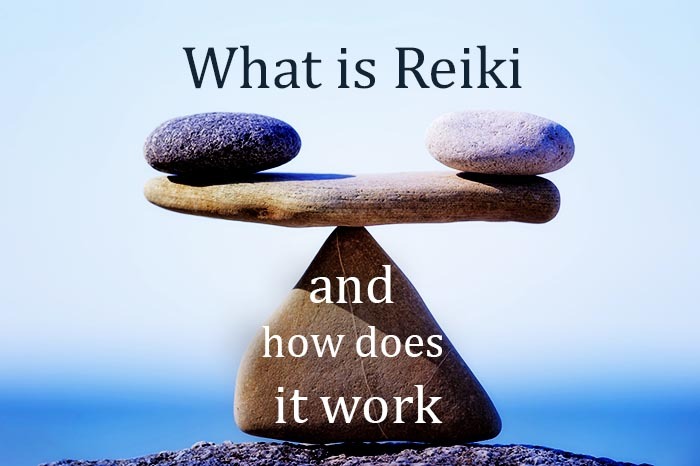 There is increasing research evidence documenting the positive effects of Reiki including helping with pain relief (Study) Reiki seems to be a complex yet natural process which engages the body’s organs, muscles, and multiple systems shifting it from a stress state to a relaxed state. From my experience I tend to agree with the researchers who suggest is that Reiki works on the sub-physical level in what science refers to as the biofield. The biofield is a layered vibrational energy field that surrounds and penetrates the physical body, which is possibly electromagnetic in nature. You can actually feel the biofield when you hold the palms of your hands face to face a few centimetres apart, the resistance can feel a little like pressing soapy bubbles. This biofield that we are now becoming aware of in the western world is something that has been known about for thousands of years by indigenous cultures around the world. They have used vibration such as humming, chanting and drumming to elicit health and vitality. Reiki can be considered as a subtle healing vibration that helps increase coherent vibration in the biofield & physical body and therefore reducing dissonance and dis-ease. As the biofield absorbs the Reiki energy it changes the vibrational energy that induces the body and mind into a relaxed state so the Reiki energy can flow more freely to where it is needed. ← Want To Work On Cloud 9?